** Indicates an Encore Atlanta winter season recommendation. ** The Crucible. IN PREVIEWS | OPENS SATURDAY. 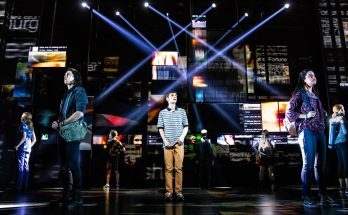 This Actor’s Express staging is one of the most-anticipated shows of the winter season. The witching hour is at hand in the tight-knit community of Salem, where personal vendettas collide with lust and superstition, fueling widespread hysteria. Do witches walk among us, or has revenge created a monster? 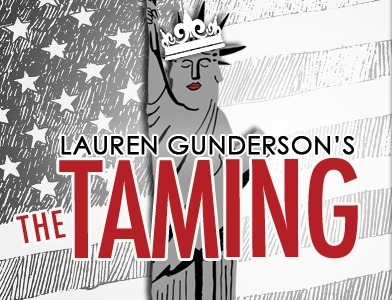 Arthur Miller’s American classic, written in response to McCarthyism in the 1950s, is as frighteningly timely as ever. The large multicultural cast features Jonathan Horne as John Proctor, Courtney Patterson as Elizabeth Proctor and Shelli Delgado as Abigail Williams. $20-$40. Through Feb. 19. 8 p.m. Wednesday-Saturday; 2 p.m. Sunday. 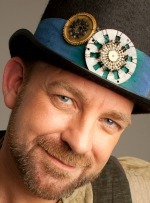 Actor’s Express, King Plow Arts Center, 887 W. Marietta St. Details, tickets HERE or at 404.607.7469. Discount tickets at PoshDealz.com. 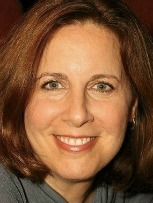 Cynthia D. Barker, Neal A. Ghant. ** The Mountaintop. THROUGH FEB. 12. At Aurora Theatre. Return to April 3, 1968, and Memphis’ Lorraine Motel in Katori Hall’s 2008 script. It reimagines the Rev. Martin Luther King Jr.’s last night on Earth, a magical encounter told with humor and history. 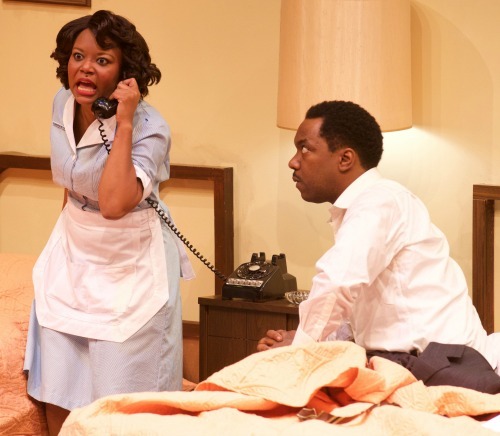 See two of Atlanta’s best actors at work — Neal A. Ghant as King and Cynthia D. Barker as a hotel maid named Camae. The two-character drama, written when Hall was in her 20s, earned a 2010 Olivier award (London). 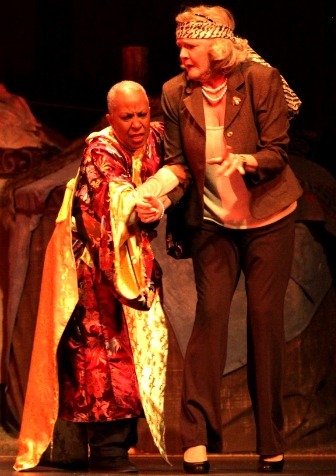 The 2011 Broadway version, with Samuel L. Jackson and Angela Bassett, received mixed reviews and ran less than four months. $20-$55. 8 p.m. Tuesday-Friday; 2:30 + 8 p.m. Saturday; and 2:30 p.m. Sunday. 28 E. Pike St., Lawrenceville. Free, covered and attached parking in city deck at 153 E. Crogan St. Details, tickets HERE or at 678.226.6222. The Taming. FRIDAY ONLY. Weird Sisters Theatre Project, Synchronicity Theatre and 7 Stages unite to present a staged reading of playwright Lauren Gunderson’s political comedy. The Decatur-born, San Francisco-based Gunderson is waiving royalties for any reading done on Inauguration Day (more than 40 are planned nationwide). The comedy, Gunderson says, is about “modern American political extremism, feminism and beauty queens, the gangly Democratic Republic of America, James Madison, the GOP, liberal angst, Shakespeare’s Taming of the Shrew, Miss America and three slightly insane women who might just be political geniuses.” The Atlanta cast: Rachel Frawley as Bianca, Caroline Arapoglou as Katherine, with Tiffany Morgan and Chelcy Cutwright. Free, but a $10 donation is suggested at the door (preferably cash). Proceeds go to the ACLU. 7 p.m. At 7 Stages, 1105 Euclid Ave. N.E. Details HERE. ** Troubadour. IN PREVIEWS | OPENS JAN. 25. 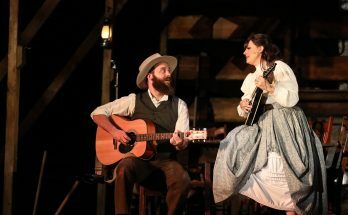 An Alliance Theatre world premiere musical from Atlanta playwright Janece Shaffer (The Geller Girls, Broke) and Sugarland’s Kristian Bush. Described as “a feel-good romantic comedy,” it begins in 1951 Nashville and features a country music legend about to retire, his musician son, an aspiring singer-songwriter and a rodeo tailor. $20-$72. Previews through Jan. 24. Opening night is sold out. Through Feb. 27. 7:30 p.m. Tuesday-Thursday; 8 p.m. Friday; 2:30 + 8 p.m. Saturday; and 2:30 p.m. Sunday. No 2:30 p.m. show Jan. 21. Woodruff Arts Center, 1280 Peachtree St. NE. Details, tickets HERE or at 404.733.5000. Limited discount tickets at PoshDealz.com. The Unexpected Play Reading Festival. SATURDAY-SUNDAY. Theatrical Outfit holds its first-ever festival of readings, offering four new (or newish) scripts in two days with first-rate Atlanta talent. The scripts are by Atlanta playwright-actor Suehyla El-Attar; Atlanta-born, Baltimore-based Matthew Buckley Smith (known mainly as a poet); Karen Zacarías (Horizon Theatre’s The Book Club Play); and Anna Ziegler (the award-winning Photograph 51, Synchronicity Theatre’s The Minotaur). Directing are frequent Actor’s Express collaborator Melissa Foulger, Aurora Theatre’s Jaclyn Hofmann, Outfit artistic director Tom Key and playwright-actor Topher Payne. The acting pool (subject to change) includes Randi Garza, Ann Marie Gideon, Clifton Guterman, Wendy Melkonian, Eric Mendenhall, Diany Rodriguez, Julissa Sabino and Maria Rodriguez-Sager. $10.80 per reading or $37.80 for a four-reading pass. 2:30 + 7:30 p.m. Saturday-Sunday. Theatrical Outfit at the Balzer Theater at Herren’s, 84 Luckie St NW. Details, tickets HERE or at 678.528.1500. The directors; Melissa Foulger (from left), Jaclyn Hofmann, Tom Key, Topher Payne. Atlanta Symphony Orchestra. TONIGHT + SATURDAY ONLY. 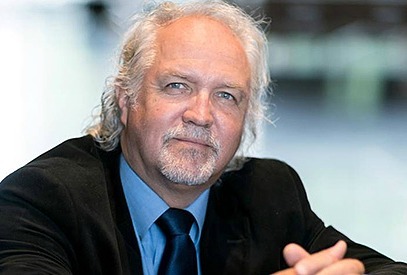 Principal guest conductor Donald Runnicles leads the premiere of Bruckner’s Te Deum. 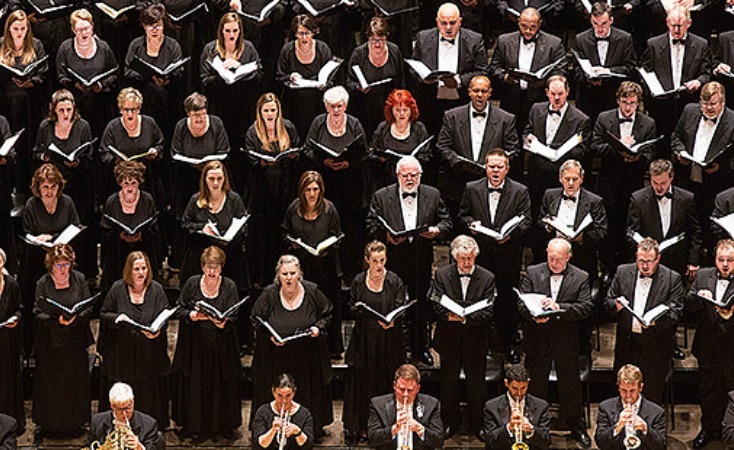 The ancient Latin hymn of praise is both the title of the closing piece and the dedication to Bruckner’s Ninth Symphony. The orchestra and ASO Chorus are joined by soloists Melody Moore (soprano), Kelley O’Connor (mezzo-soprano), Nicky Spence (tenor) and Raymond Aceto (bass). $20-$59. 8 p.m. Symphony Hall, Woodruff Arts Center, 1280 Peachtree St. NE. Details, tickets HERE or at 404.733.5000. Discount tickets at PoshDealz.com. Greetings Friend Your Kind Assistance Is Required. CLOSES SUNDAY. A world premiere from prolific Atlanta playwright Topher Payne at Georgia Ensemble Theatre. When a retired schoolteacher opens a spam email, she and her best friend begin the journey of a lifetime, one that includes danger, romance and a new sense of purpose. Cast: Karen Howell, Stacy Melich, Brenda Porter and Parris Sarter. $26-$35 and up. 8 tonight-Saturday; 2:30 p.m. Sunday. Roswell Cultural Arts Center, 950 Forrest St., Roswell. Details, tickets HERE or at 770.641.1260. The True Story of the Three Little Pigs by A. Wolf. CLOSES SUNDAY. Rod, shadow and mask puppets are used as Mr. A. Wolf tries to explain what really happened to the houses made of straw, sticks and bricks, and the three little pigs who lived there. From Mesner Puppet Theater in Kansas City, Mo. Based on the 1996 book by Jon Scieszka. $20.50. 10 + 11:30 a.m. today-Friday; 11 a.m., 1 p.m. + 3 p.m. Saturday-Sunday. Center for Puppetry Arts, 1404 Spring St. NW (at 18th Street). Details, tickets HERE or at 404.873.3391. Doctor Faustus. THROUGH JAN. 29. The Shakespeare Tavern Playhouse tells Christopher Marlowe’s story of a man whose insatiable thirst for knowledge leads him to the black arts, where he discovers the sensual world of indulgence, devils and temptation beyond imagining. So he swaps his soul. 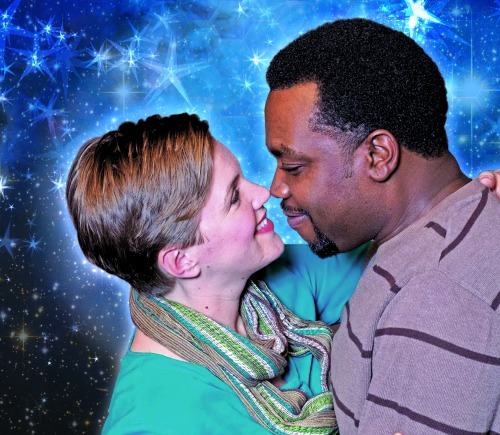 Told by two actors (Chris Kayser and Laura Cole) in 90 minutes without intermission. $15-$46. 7:30 p.m. Tuesday-Saturday; 6:30 p.m. Sunday. Also at 11 p.m. Jan. 21, 27-28 (just drinks, no food). 499 Peachtree St. NE. Details, tickets HERE or at 404.874.5299. Constellations. JAN. 27-FEB. 26. Horizon Theatre begins its 2017 season with British playwright Nick Payne’s romantic adventure. Roland (Enoch King) knows a lot about bees and how they make honey. Marianne (Bethany Irby) would be comfortable in a room with Einstein. The probability of them meeting is slim to none. Yet in the multiverse, the possibilities of a single moment are infinite, inexplicable and even miraculous. Justin Anderson directs. $25-$40. 8 p.m. Wednesday-Friday; 3 + 8:30 p.m. Saturday; and 5 p.m. Sunday. 1083 Austin Ave. NE (at Euclid Avenue). Details, tickets HERE or at 404.584.7450. ** Le Petit Prince. FEB. 1-12. 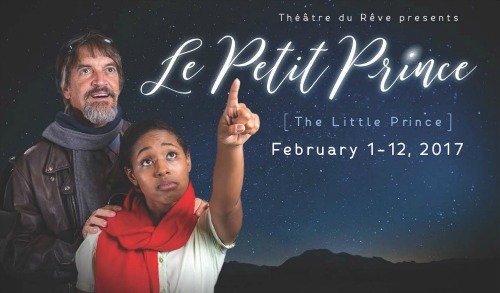 Théâtre du Rêve, Atlanta’s French-language theater company (the name translates to Theater of the Dream) stages Antoine de Saint-Exupéry’s 1943 classic about a stranded aviator and a mysterious — and wise — child. Atlanta everyman Chris Kayser plays the pilot, and Jasmine Thomas the prince. Carolyn Cook directs. Performed in French with English supertitles.$18.50-$27.50. 7 Stages’ BackStage space, 1105 Euclid Ave. N.E. Details, tickets HERE. ** The One and Only Ivan. FEB. 3-26. You might remember Ivan the gorilla from his time at Zoo Atlanta. Katherine Applegate’s 2013 Newbery Medal-winning novel, the basis for this script, revisits his earlier days, particularly his 27 years in a glass-and-concrete cage in a Tacoma, Wash., shopping center. 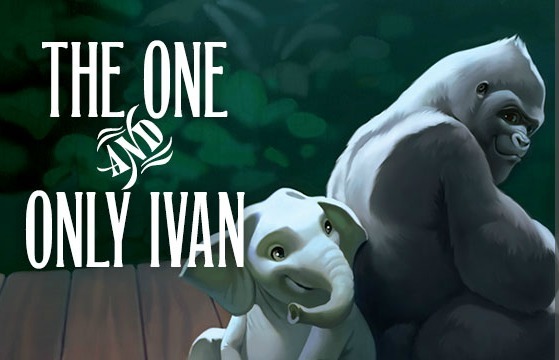 This stage adaptation by Synchronicity Theatre uses actors who bring the animals — Ivan, elephants named Stella and Ruby, a dog named Bob — to life through movement, headpieces, masks, costumes and puppetry. Julie Skrzypek (last season’s Fancy Nancy) directs. Part of Synchronicity’s Family Series. $15-$22. One Peachtree Pointe at 1545 Peachtree St. NE in Midtown. Tickets, details HERE or at 404.484.8636. 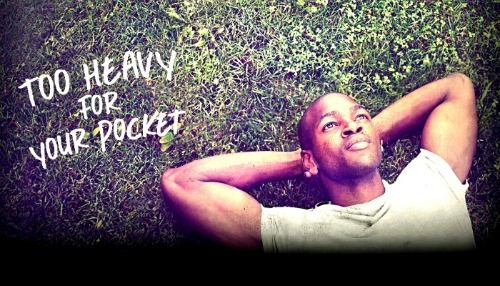 ** Too Heavy for Your Pocket. FEB. 4-26. An Alliance Theatre world premiere and the 2017 winner of the Alliance/Kendeda National Graduate Playwriting Competition. Jiréh Breon Holder’s script follows two black couples as Freedom Riders come to the forefront in 1961 America. Holder, a Memphis native and Morehouse College grad, recently earned his M.F.A. 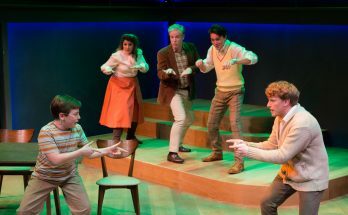 in playwriting from the Yale School of Drama and is working at Emory University through a playwriting fellowship. Recommended for ages 13 and up. Plays by four Kendeda finalists will receive free staged readings Feb. 8-10: Borealis by Ben Fisher of the University of California, San Diego; Moonlight on the Bayou by Lindsey Ferrentino of the Yale School of Drama (the Alliance’s recent Ugly Lies the Bone); My Lover Joan by Emily Feldman of the University of California, San Diego; and Space Girl, by Mora V. Harris of Carnegie Mellon University. Pocket tickets: $20-$42; $10 teens. 7:30 p.m. Tuesday-Thursday; 8 p.m. Friday; 2:30 + 8 p.m. Saturday; 2:30 + 7:30 p.m. Sunday. Hertz Stage, Alliance Theatre, Woodruff Arts Center, 1280 Peachtree St. NE. Details, tickets HERE or at 404.733.5000.